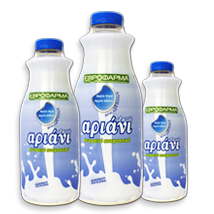 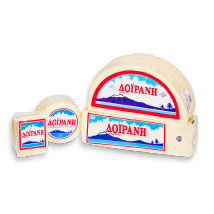 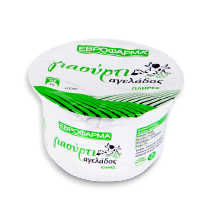 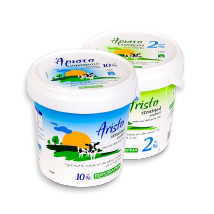 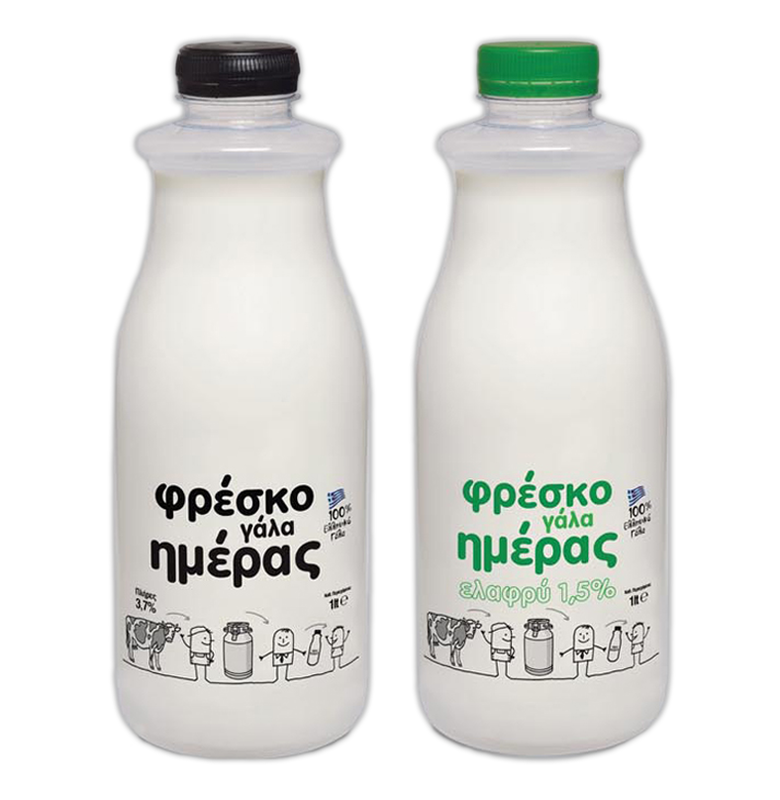 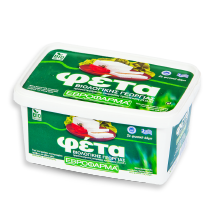 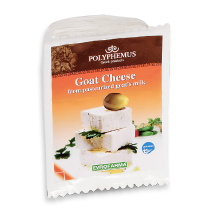 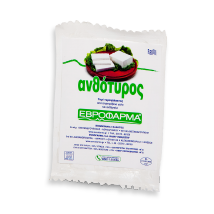 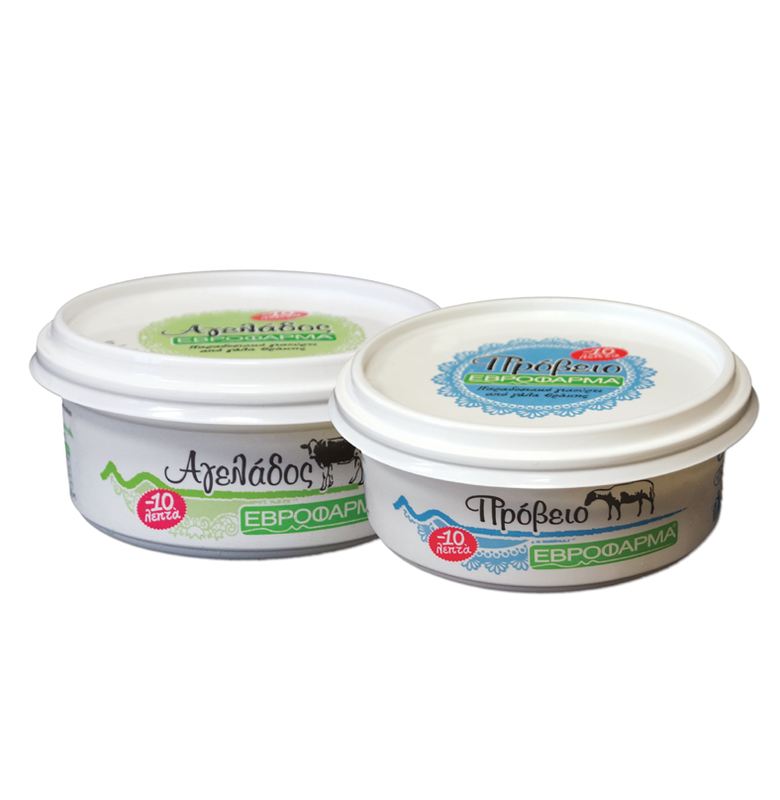 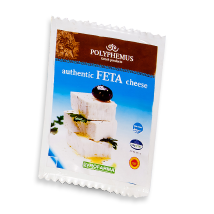 Thracian telemes by Evrofarma, It is a white type of cheese in brine produced by cow milk, rennet and salt. 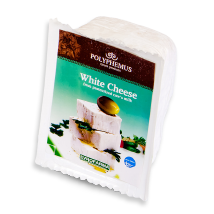 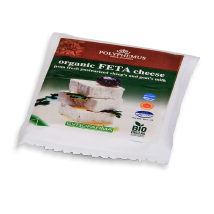 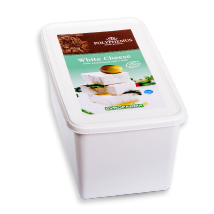 A very tasteful and light cheese produced with traditional ways of cheese making. 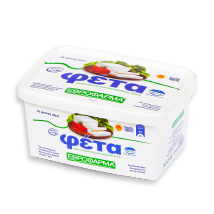 With a soft paste, white colour and slightly acidic taste. 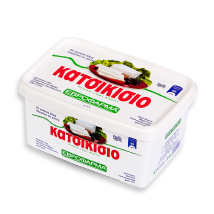 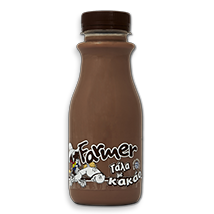 Moisture < 58% and Dry fat >43%. 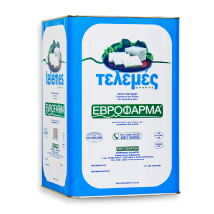 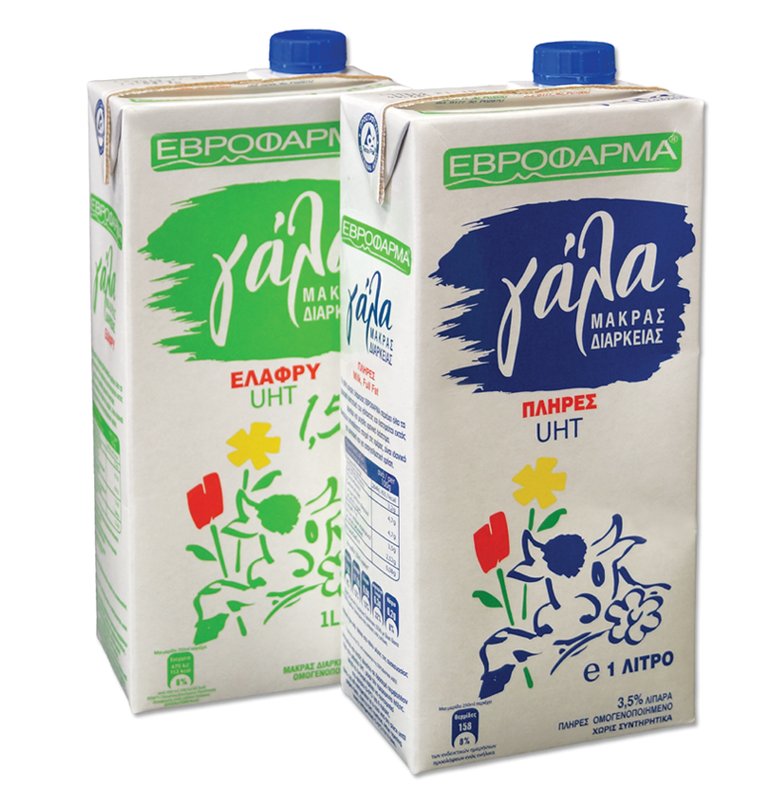 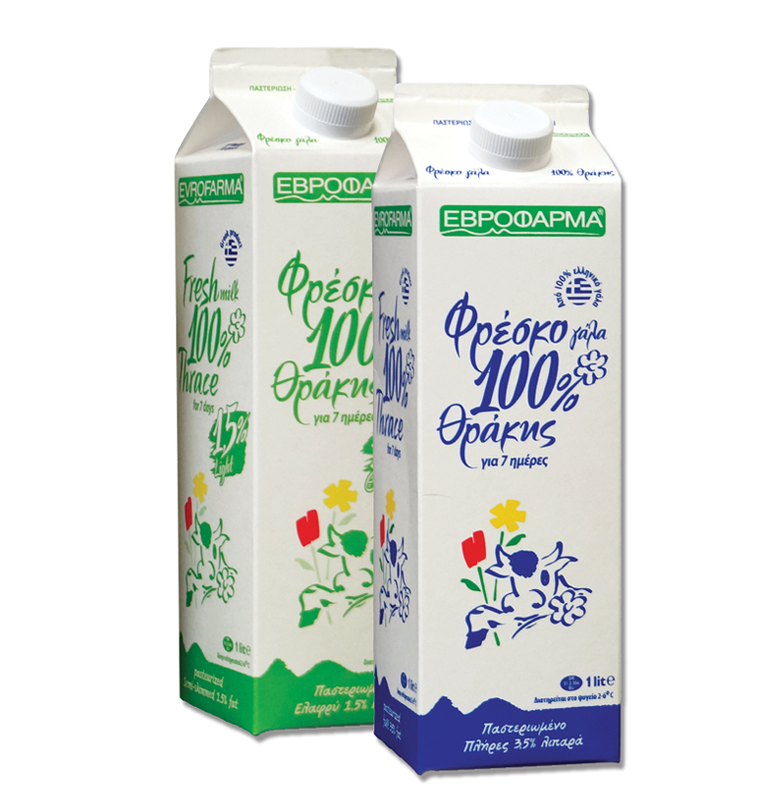 You can always ask for Evrofarma telemes cheese on cheese counters of your market.